Anthem Blue Cross is the only provider offering ACA exchange plan coverage to UCLA Medical Center and other UC research hospitals, according to the LA Times. The ObamaCare plans known as Bronze, Silver, Gold, and Platinum have limited networks. Make sure that you check your plans network of doctors and hospitals before signing up for the new plans. 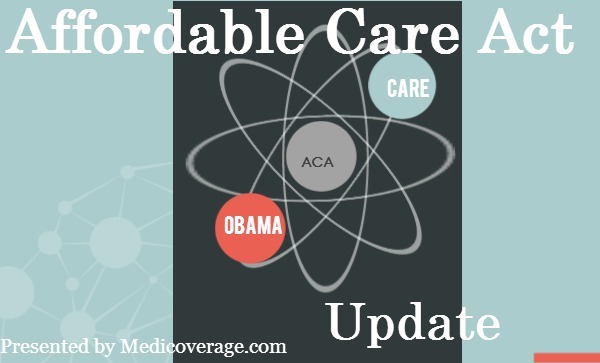 Call 800-930-7956 or contact Medicoverage to learn about the new plans. Hey what’s the deal? How is it that only one company’sACA insurance allows patients to be covered at UCLA and another one is the only coverage that allows patients to be covered at Cedars-Sinai? And who knows what other facilities have similar limitations? Seems like you already have to know what hospitals you will need the services of before you choose a provider!